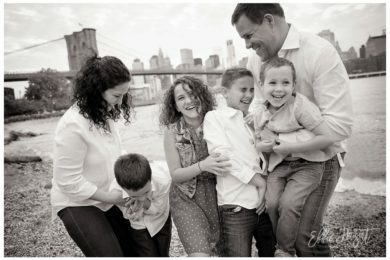 Purim Mini Session » Effie Hazut Photography Queens, Long Island NY, Family, Children, Newborn, Maternity. 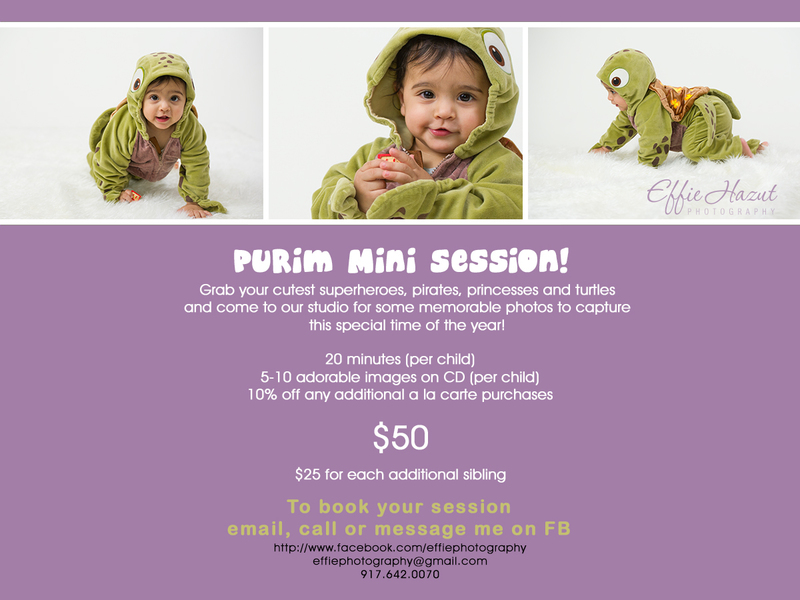 I’m pleased to announce Purim Mini Session! 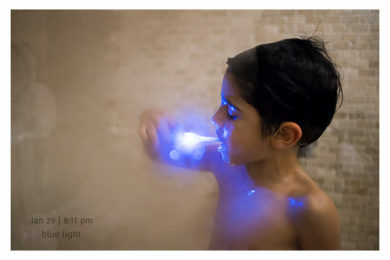 This year I decided to offer a Purim mini session in honor of my favorite holiday. The session is taking place in my beautiful studio located in Queens NY. The studio is equipped with great props and variety of backgrounds for you to choose from.